Nicki covers all aspects of mortgage and protection planning to residential and business clients. Providing a completely independent mortgage advice service, Nicki covers all types of mortgages including residential lending, buy to let and holiday let finance. Nicki started her own business in 2016, as part of TFA, after 8 years at HSBC as branch and mortgage manager. She works with a variety of clients predominantly in Cornwall, but is available for telephone appointments enabling the whole of the UK to be covered. 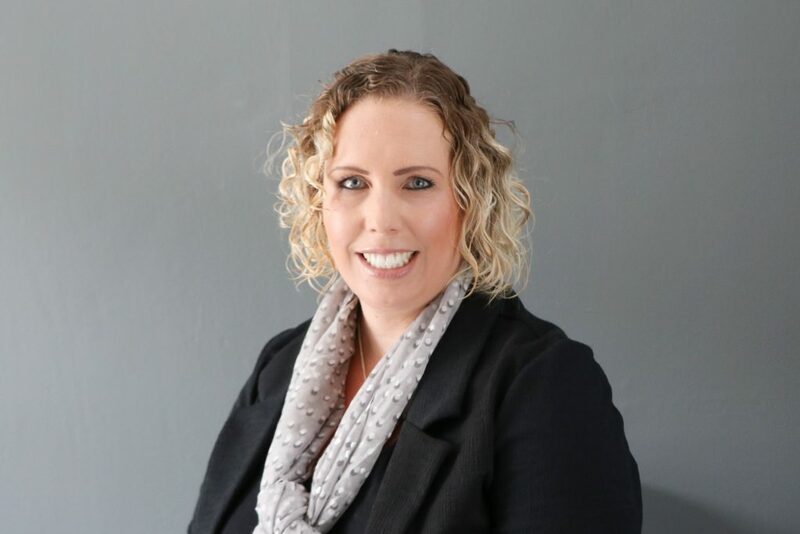 Nicki is not tied to office hours and has a flexible approach working around your family and work commitments, offering both face to face advice in the comfort of your own home, office based meetings, over the telephone or at a location suitable to you. Nicki will cover all aspects of Mortgage and protection planning for all generations. Nicki holds a Diploma of Regulated Financial Planning from the Chartered Insurance Institute and a BA (Hons) Degree. Important Message: Cornwall Estates (Padstow) Ltd are offering a referral service by directing you to our associate financial advisor and as such we may receive a fee. Nicki Morris Mortgages Limited is regulated by the Financial Conduct Authority. FRN 812414. Directors and employees of Cornwall Estates (Padstow) Ltd cannot offer financial advice and are not regulated by the Financial Conduct Authority. By contacting our associate financial advisor you are making a no obligation enquiry with a third party provider. Thank you for submitting your enquiry! We’ll be in touch as soon as we can.